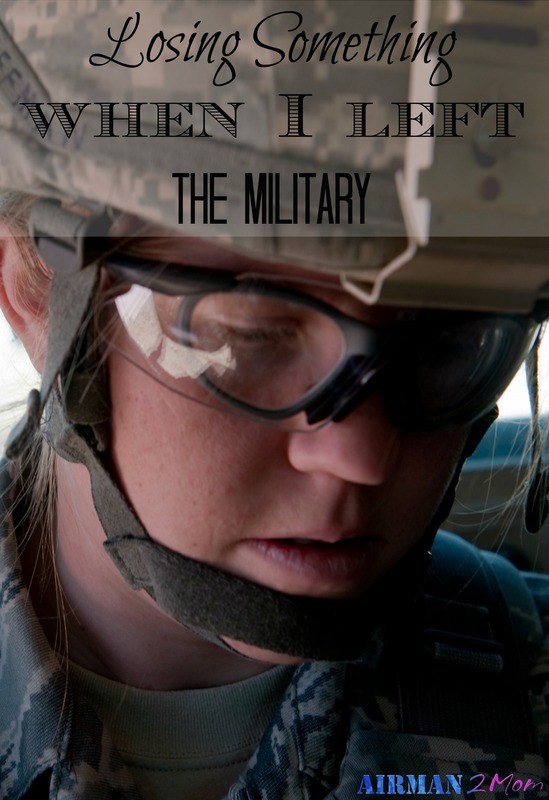 This is part two in my series of why I left the military. Start here if you missed part 1. In sharing the story of leaving I was reminded how hard it was to make the change. You lose a part of who you are. There were so many things unexpected in the transition. In the end I think this is a story of so many and it needs to be shared. While deployed to Afghanistan I really missed my husband. I really can’t imagine not being there for all the moments now that I had kids. The other Civil Engineer on our team happened to be a female. We both decided through many of the events we experiences that we would not stay in the military after we had kids. We both experienced so much and although my friend can likely pinpoint the exact moment she decided she would leave after having kids. My decision came through lots of thought and past memories. My deployment was over 2 years before I actually left the military, but the moment I found out I was pregnant I knew I had to leave. When I was in the military you were given 6 weeks of maternity leave and then if you wanted more time you had to use your annual leave. And then when your child was 6 months old you could be sent overseas for a deployment. I know military moms who do it and I knew I did not want to do that. I also know I underestimated how hard it would be to leave the military. When you are in the military and people find out you are they get this look of awe and often say things like “wow” or “thank you for your service.” I used to be so proud of the list of accomplishments I could quickly rattle off. Proud of who I had become and who I had set my sights on becoming. I guess I got pretty confident I could do anything. Once I left the military to stay at home people were no longer impressed with who I was. They actually would often stop talking to me when they found out that I just stayed at home. I was always shocked and surprised they did not care about who I used to be and the story I had. They never even asked. 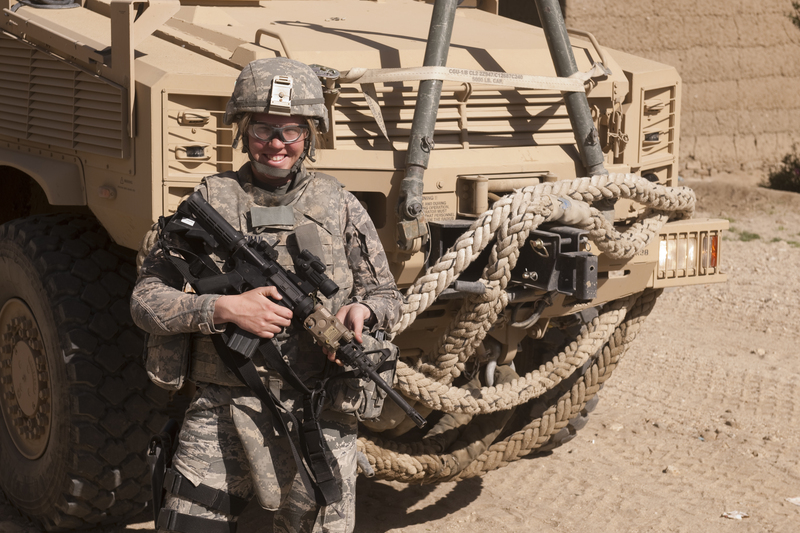 When I left the military I thought I would be giving up something hard for something easy. I quickly realized I left something hard for something much harder. Being in the military often requires a lot of sacrifice, but being a mom, especially of little ones, requires constant sacrifice. You can quickly lose a part of who you are. And as I was being redefined into mom I was also losing something I had loved. Transitioning from Airman to Mom has been a really hard process for me. Now as I am finding my footing after surviving the first year with my second son. I can see how much I have grown from one to two and I really like the road ahead. When I left the military I did it because it logically made the most sense with my husband serving and not wanting to deploy while the boys were so young.